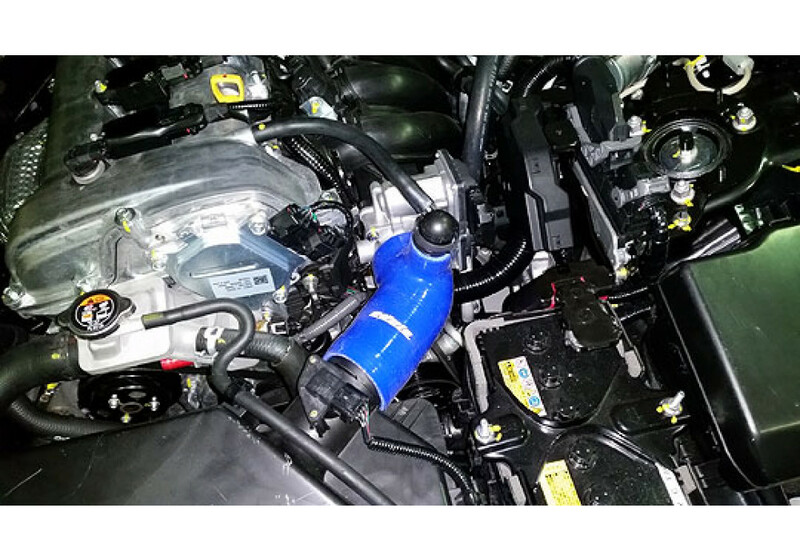 Silicon intake made by Odula for 1.5L & 2.0L ND Roadster. 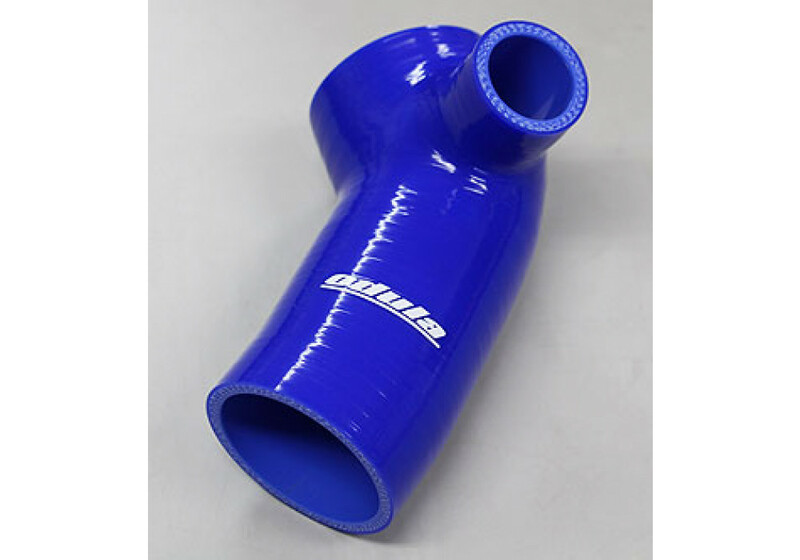 It’s made to improve air going to the intake and increase engine response. 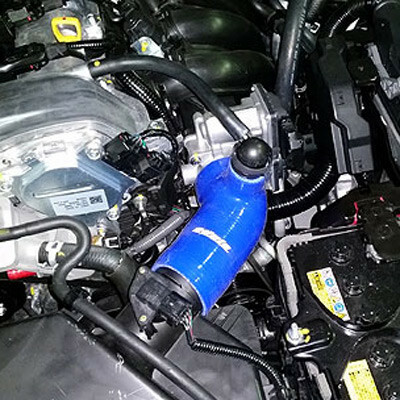 Odula High Flow Intake should be ordered at REV9 Autosport https://rev9autosport.com/odula-high-flow-intake.html as they provide the best service and speed we've seen so far!